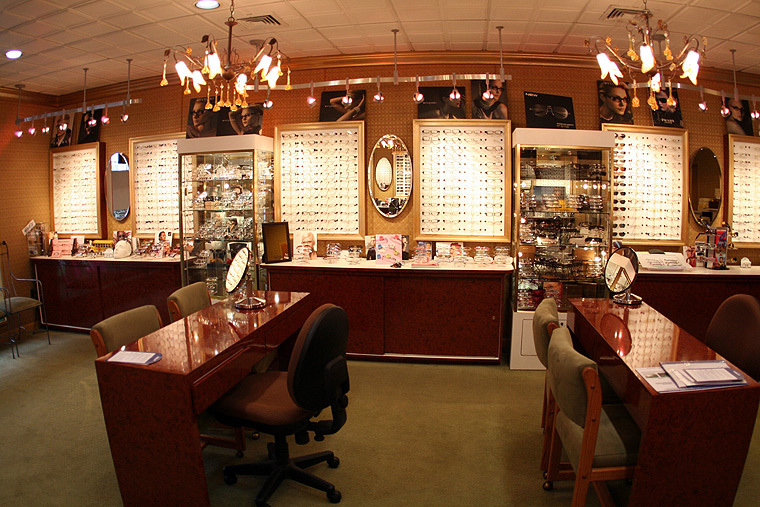 At Staten Eye Land, we have an on-site eye doctor to meet all of your eye exam needs. We have the latest in digital examination equipment to make your eye exam experience a pleasant and thorough one. Please call the Staten Eye Land location nearest you to schedule an appointment with our on-site optometrist for new eyeglasses, to update your prescription, and for all contact lens needs.